Imagine waking to the sounds of song birds chirping happily in the first rays of your summer morning. Splashes rippling through the crisp mirror reflection, while the busy beavers and otters continue their work and play. Can you feel the soft pine tingling your senses as the gentle breeze brushes pass? 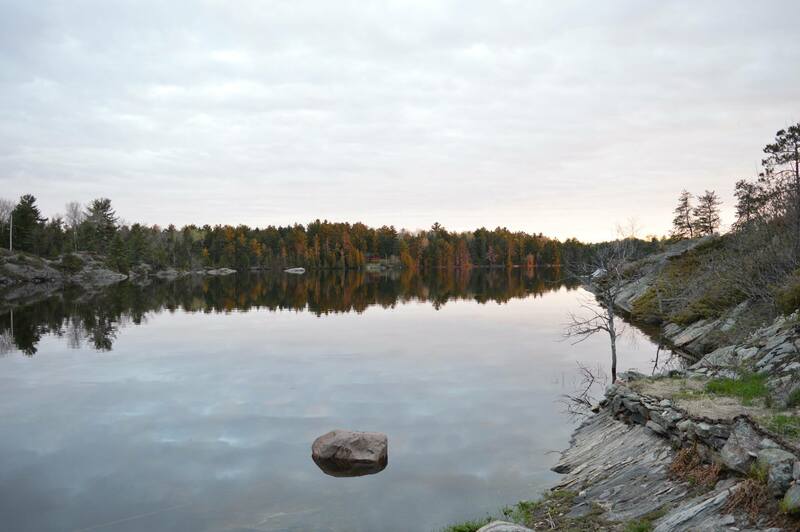 Bear’s Den Lodge shares a collection of beautiful photos from a long time guest as he was immersed and enraptured by the French River, during his vacation.